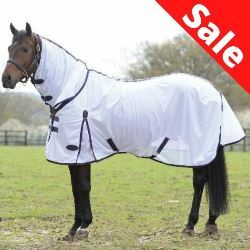 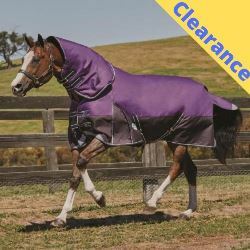 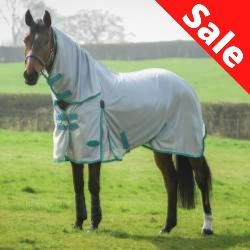 Help keep horse's legs clean, warm and mud free, as well as protecting the horse's legs from scratches and grazes. The Chaps encase the horse's lower leg in breathable Stomatex (a special type of neoprene), fitting over the hoof and under the heel. 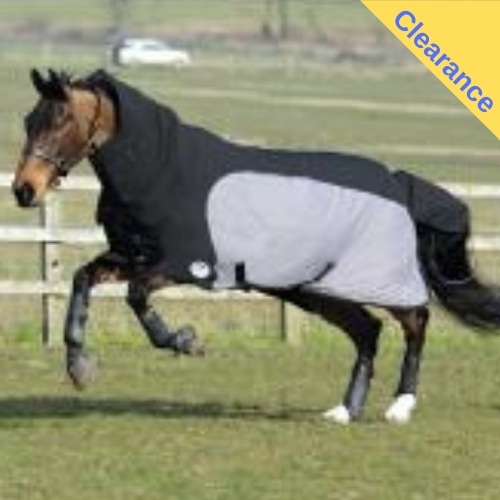 They are designed to fit snugly to the contours of the leg, like a second skin. 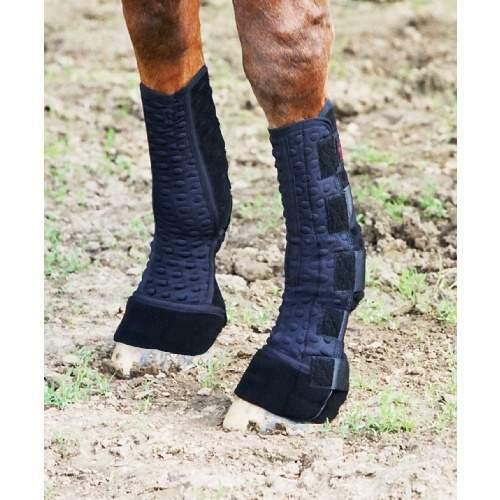 Unlike ordinary neoprene boots, breathable Equi-Chaps can be worn comfortably for up to 12 hours per day.